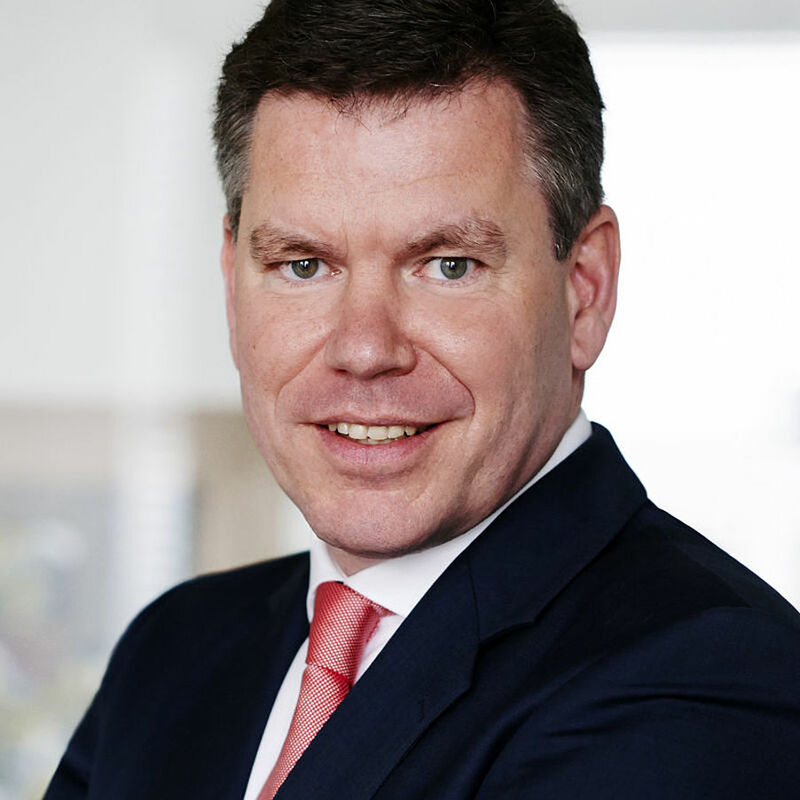 Christian Muthler is a Managing Director in the Frankfurt office and co-heads the Industrials & Automotive Group. He has more than 15 years’ experience both in mergers & acquisitions and capital market advisory in domestic and international transactions particularly in the areas of automotive, industrial manufacturing and services along with consumer goods. His clients include German and international corporates as well as financial investors. Before he joined goetzpartners Christian Muthler was working for the US investment bank Jefferies and co-established their business activities in Germany. He started his professional career with KPMG Corporate Finance in the field of mergers & acquisitions advisory. Christian Muthler holds an MBA from the University of Augsburg.